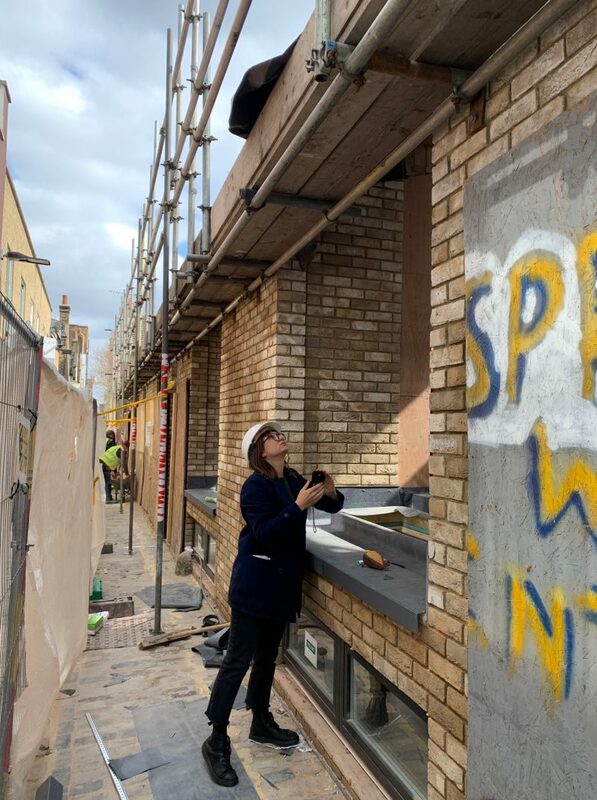 Works progressing well on the 4 houses on Voss Street! 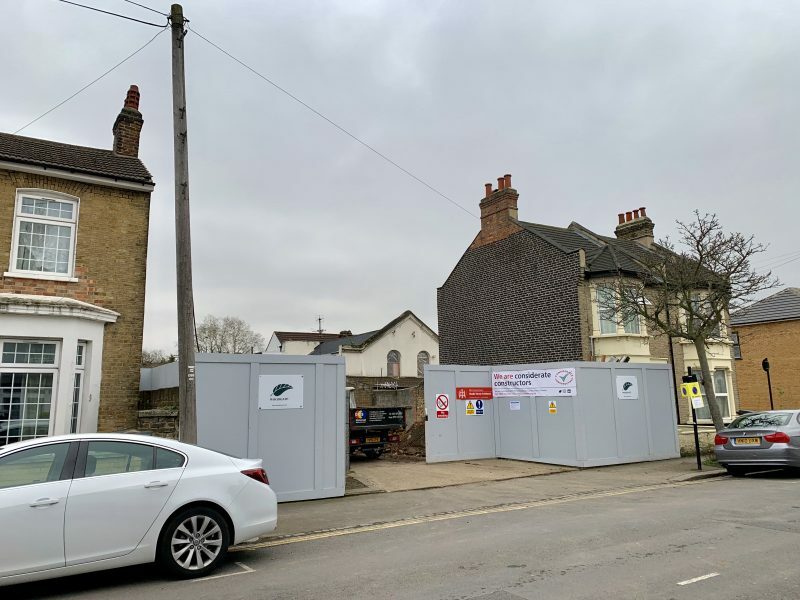 Works starting on the 6 flats at Wilmot Road! 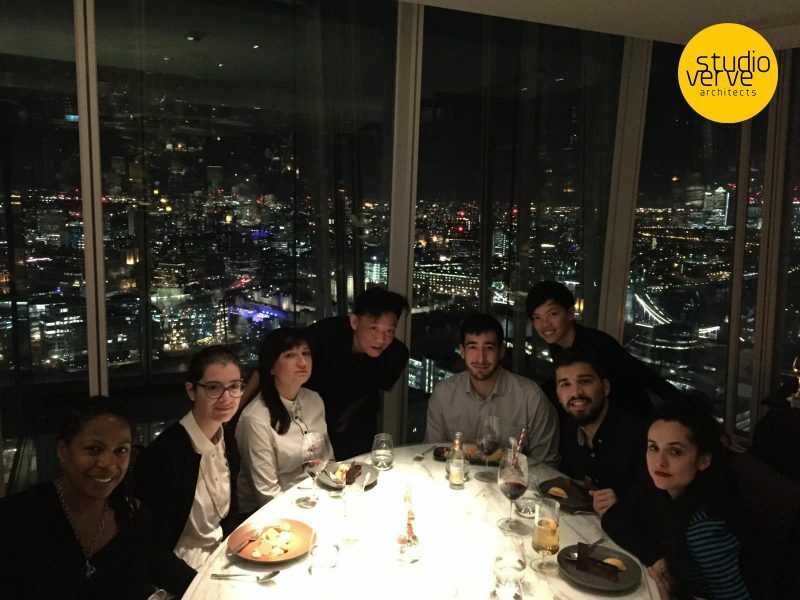 Happy Holidays & a Happy New Year from all of us here at Studio Verve Architects! 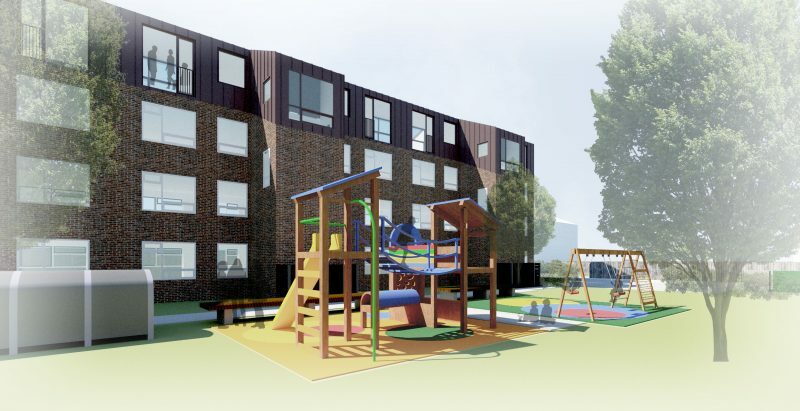 Planning granted for 9 penthouse flats in Haringey! 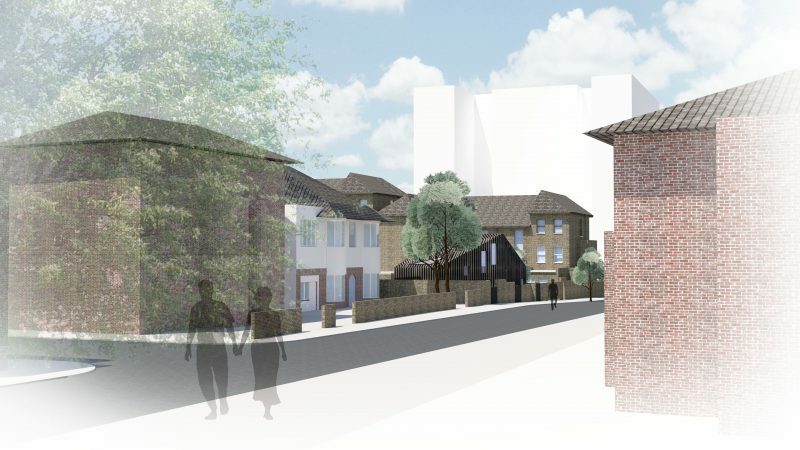 Studio Verve’s new commercial proposal wins planning (via unanimous votes) at the Hackney Planning committee! 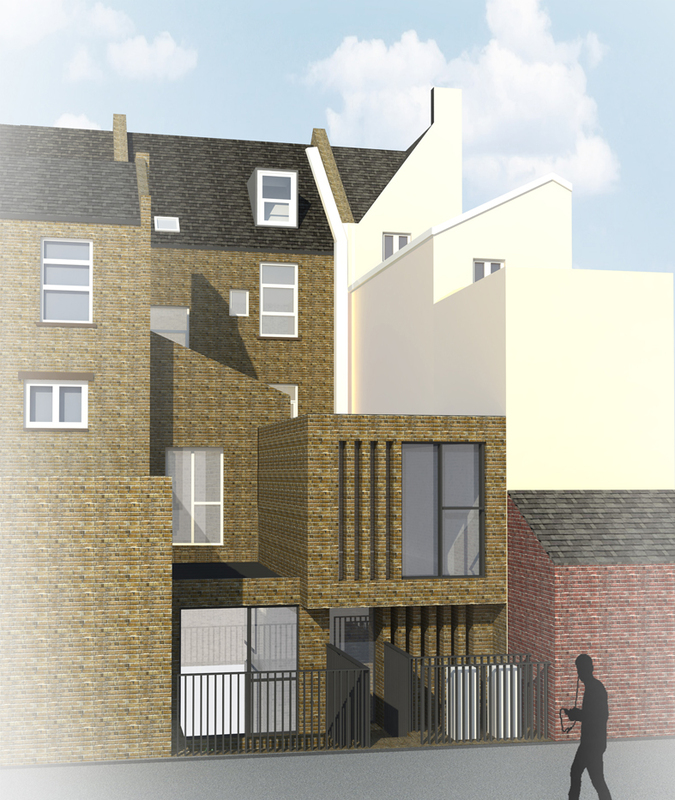 Studio Verve wins planning for an unusual block of flats in Hackney! 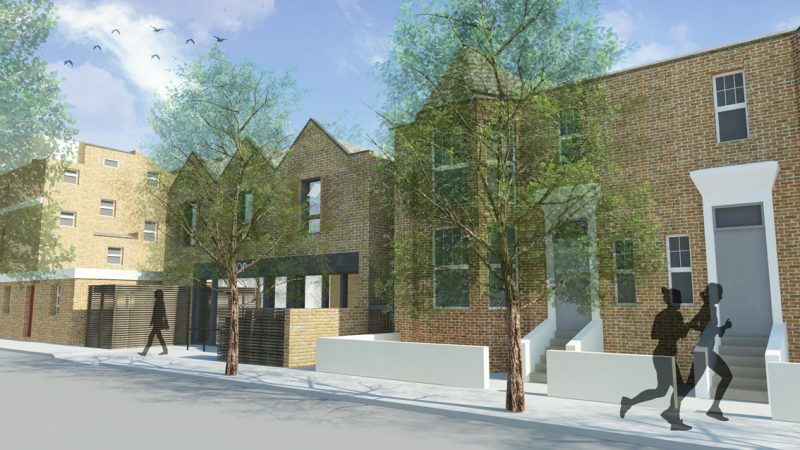 Planning granted for six new flats at Wilmot Road, Waltham Forest. 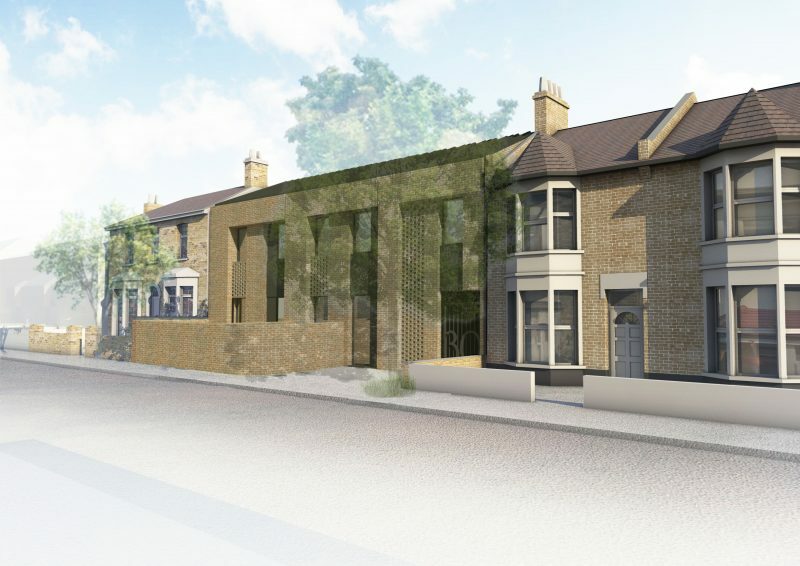 Planning granted for a new large 3-bedroom 3-storey courtyard dwelling in Balham, South London!